We love Diary Of A Wimpy Kid! 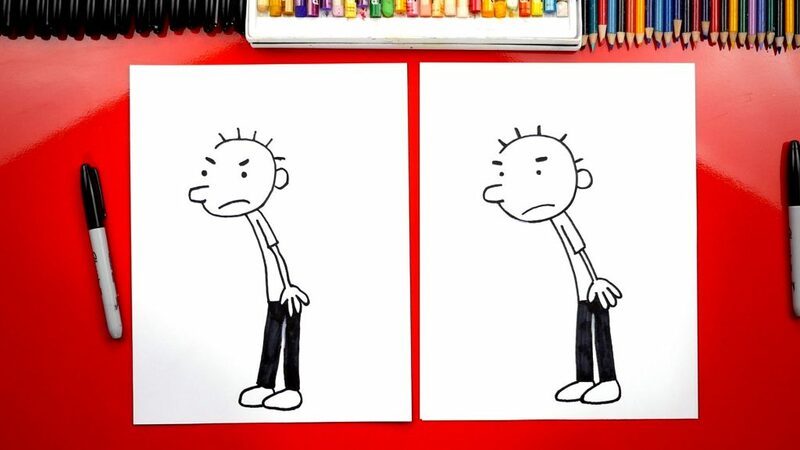 Learn how to draw Manny Heffley with us. If you haven’t read the books, you’re missing out. 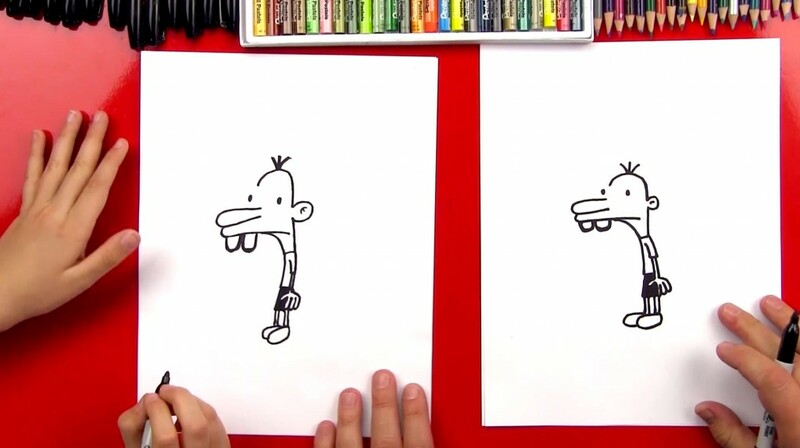 After drawing Manny be sure to check out their official site. You could also use the images on their site to draw other characters on your own. We’re drawing another book character! 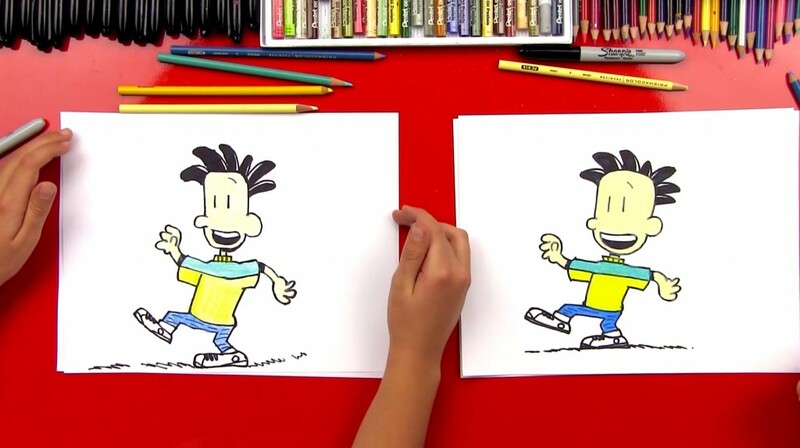 Learn how to draw Big Nate. 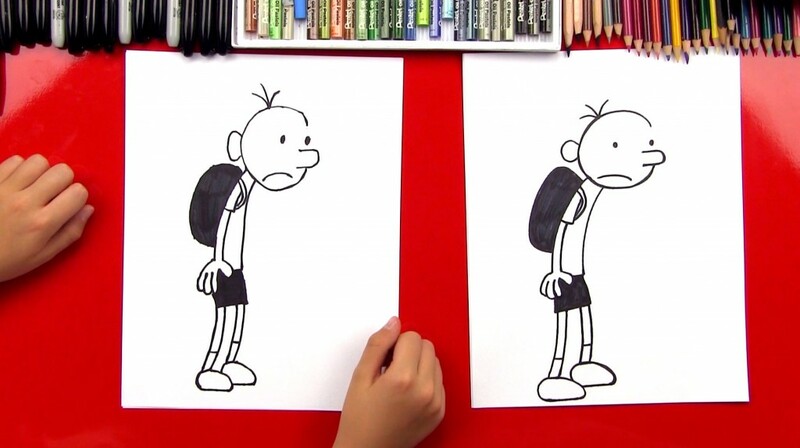 He’s fun and very easy to draw, a lot like Greg from Diary Of A Wimpy Kid. After you’ve finished drawing him, try to draw him again but in a different position. You can use his books or website to reference!